NowSoft Solutions helps you sell your products online - eCommerce. E-Commerce store setup is complex, whether you are starting from scratch or switching platforms. We have deep experience setting up e-commerce stores across a variety of platforms, and we can help you navigate every aspect of your online store, from choosing the right applications for your needs, to getting the perfect product photos, to marketing your goods across the web. Not sure if an e-commerce store is the right option? With Amazon, eBay, and other sites competing for market share, going out on your own may not be the right choice. 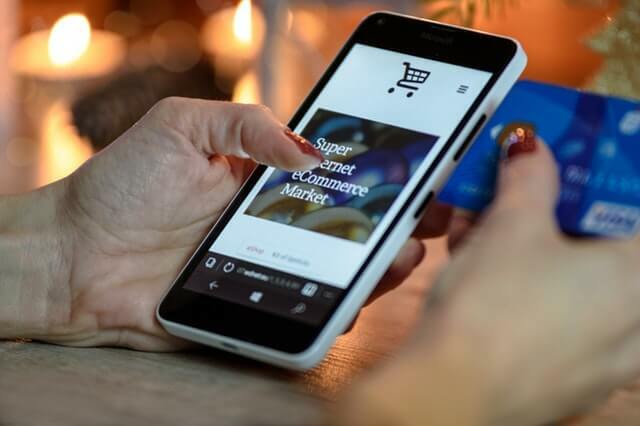 We can help you determine whether an independent store is the right way to sell your goods, and if not, we can produce a cross-platform web marketing strategy for your products.